Join us to get a sneak peak at all the fabulous tables decorated by our very own local designers and businesses. We will be serving a scrumptious dinner and refreshments. Don’t miss a chance to have a night out to see Fort Worth’s finest designers while supporting two wonderful children’s charities. For more information on our two charities visit them today. Gill Children’s Services and Rivertree Academy. Come out for great food, drinks and entertainment and be the FIRST to view all the beautifully designed tables. Refreshments and lots of great food. Wednesday, February 20, 2019, 7-9pm at Ridglea Country Club. Individual Preview Party Tickets can be purchased online with a credit card here for $103.00. Payments are processed securely through PayPal, accepting Visa, MasterCard, Discover and American Express. 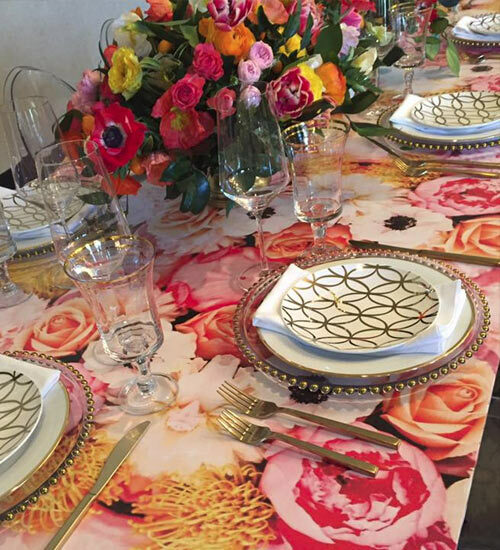 Join us for a fabulously elegant day filled with beautiful table arrangements, a top designer as our key note speaker and a delicious lunch with your closest friends and colleagues. The event features over 60 tables creatively designed by local businesses and individuals in our community. 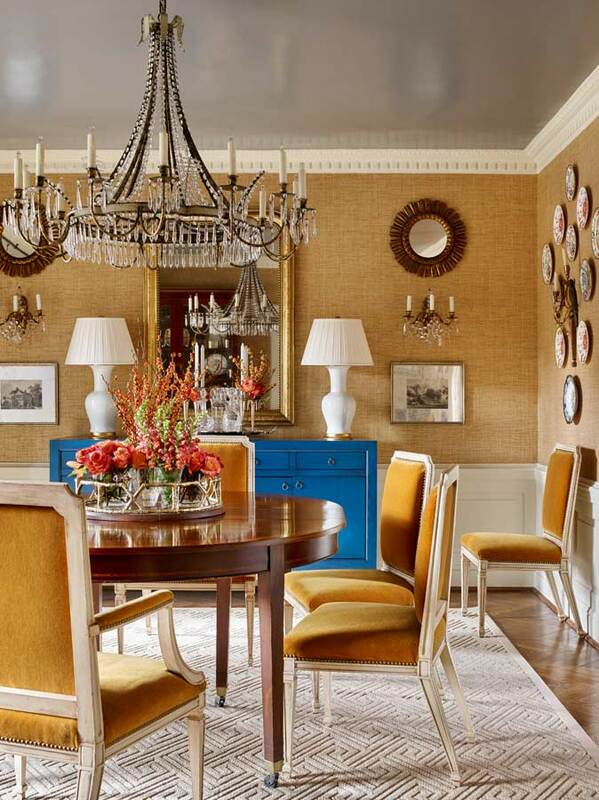 Seeing the tables and listening to James Farmer will inspire you to do more with your own beautiful things at home! 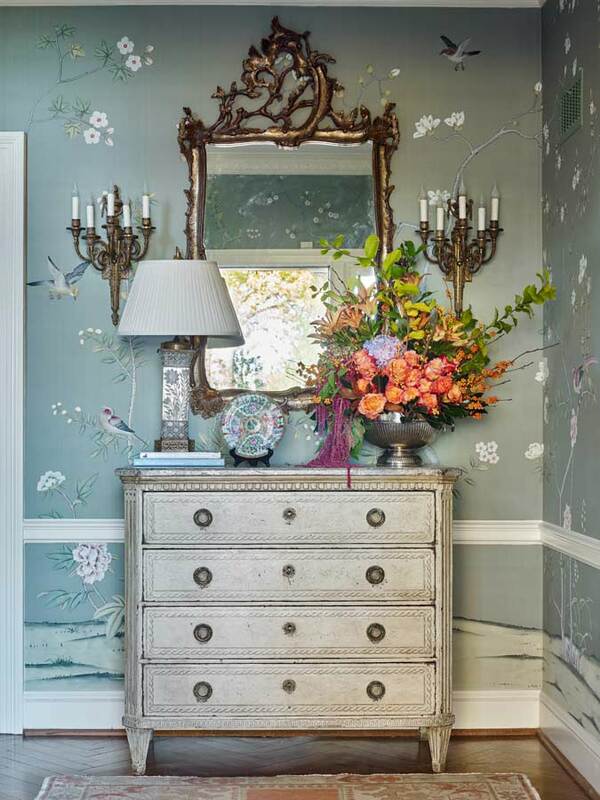 Southern born and bred, James is a professional garden, floral and interior designer; cook; author and lifestyle expert. 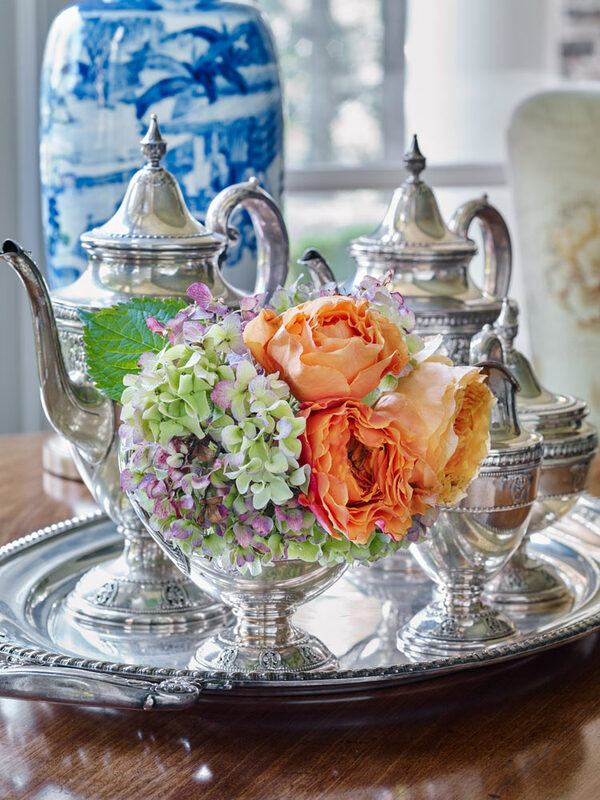 In addition, Farmer’s work has been published in various magazines including Southern Living, House Beautiful, Traditional Home, Southern Home, Southern Lady, Country Living, Flower and more. He is also a frequent guest on television and radio. 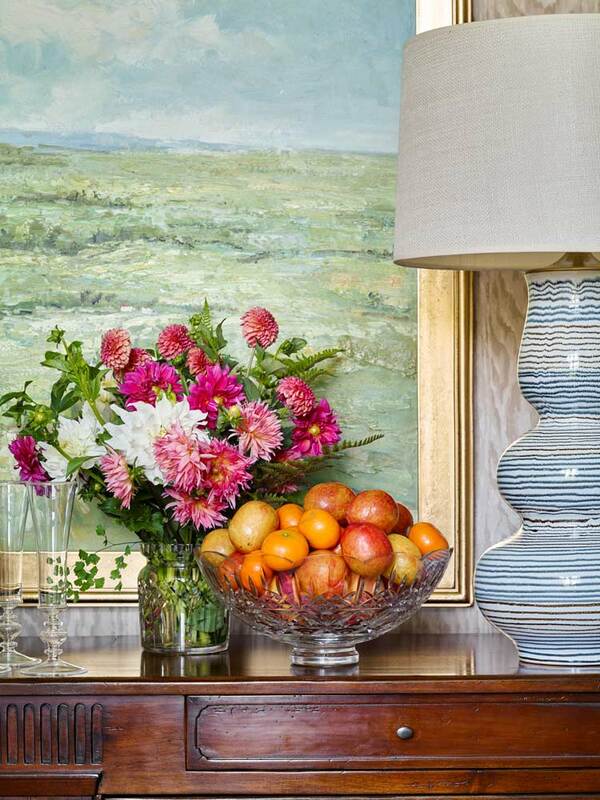 Farmer’s natural Southern grace and warm personality light up any room. 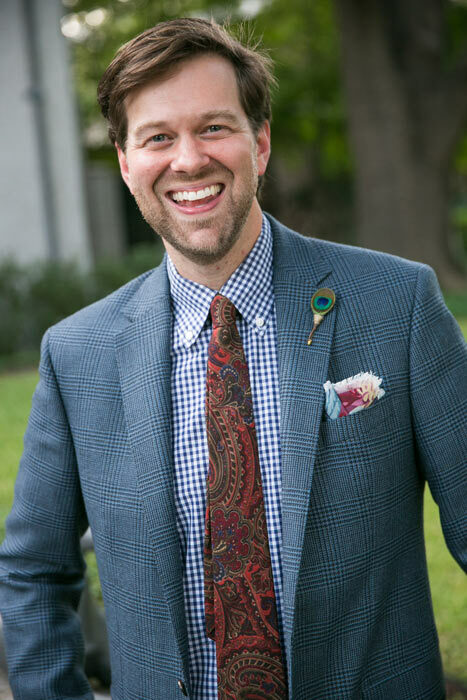 A skilled and entertaining speaker, Farmer is truly a fresh voice for his generation. 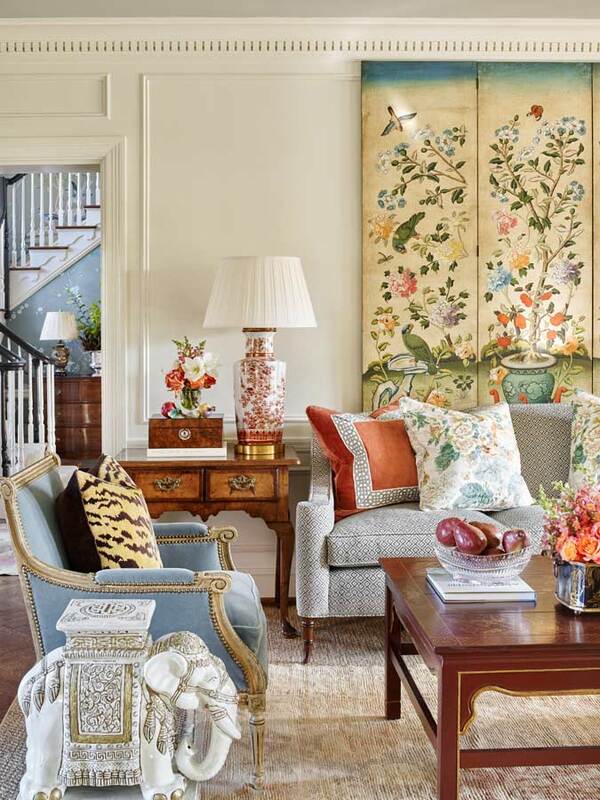 Whether he is designing a custom and cozy living room, discussing plans for a perfect summer picnic, using everyday items to create exquisite tabletops, creating gorgeous flower arrangements and wreaths, or making his grandmother’s skillet peach pie, Farmer masterfully guides his audience through the art of elegant garden living. James enjoy signing his books as well as meeting and visiting with his audience after his lectures. 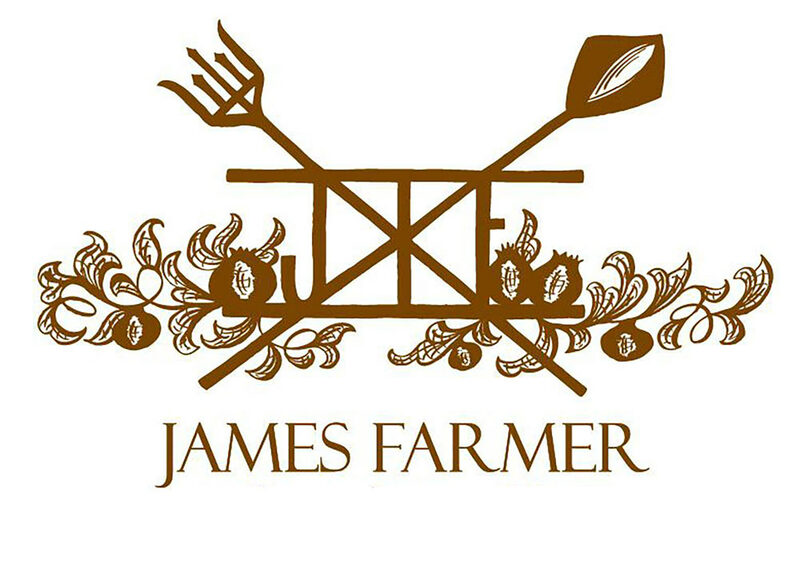 James Farmer is the author of the Wall Street Journal best-selling garden book, A Time to Plant; Sip & Savor; Porch Living; Wreaths For All Seasons; A Time To Cook; Dinner on the Grounds; A Time to Celebrate and A Place to Call Home. 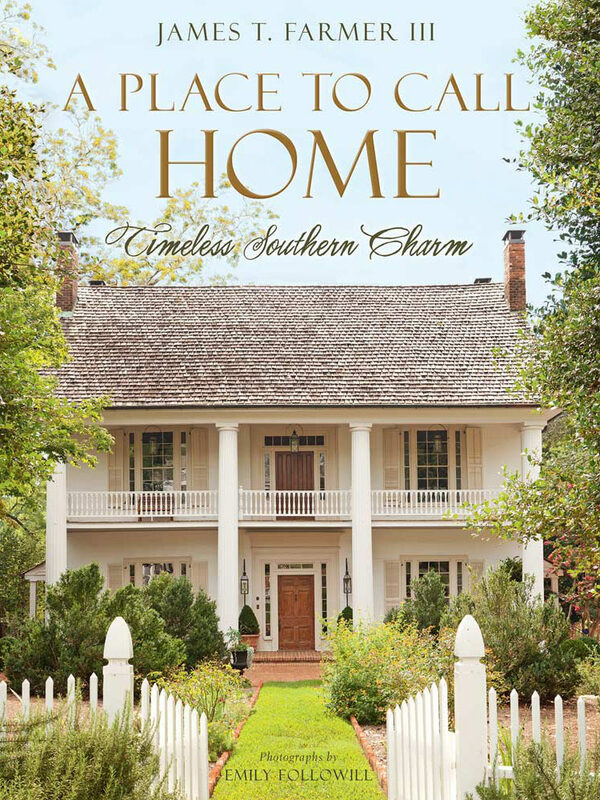 A Place to Call Home is his most recent publication and it is also his first interior design book featuring eleven homes from Sea Island to Atlanta to St. Louis and will be featured at 2019 Design Inspirations.